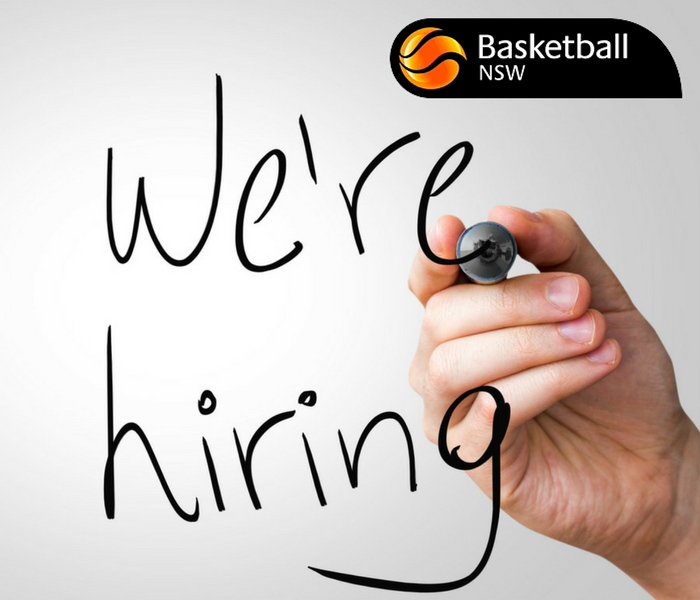 Basketball NSW are looking for a Competitions Administrator to join our team. As the Competitions Administrator, your role is to assist the competitions team with coordinating and maintaining all competitions as required. Communication and teamwork are vital to your success and that of Basketball NSW in assisting the facilitation of association engagement and administration in our state based competitions. GM NSW Community Growth & Marketing Basketball NSW. Focused on a philosophy of no one is bigger than the Game. Basketball is Everyone's Game!